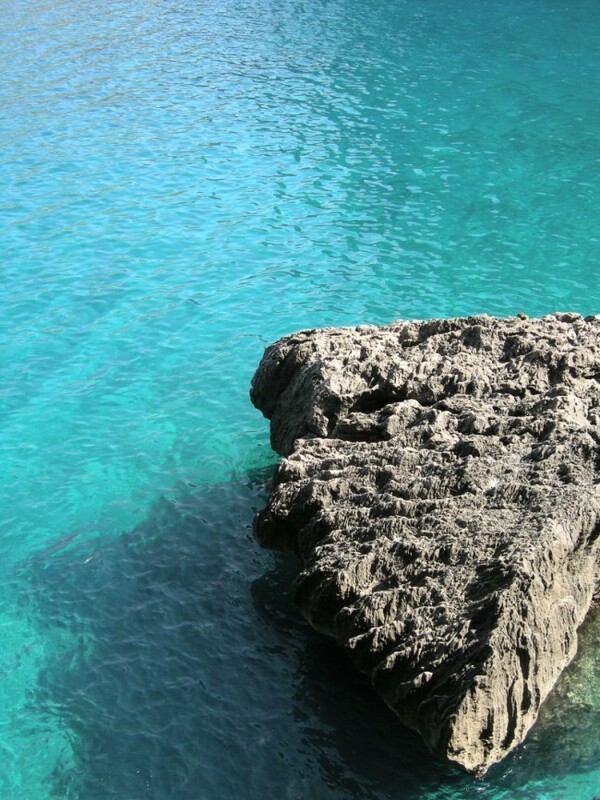 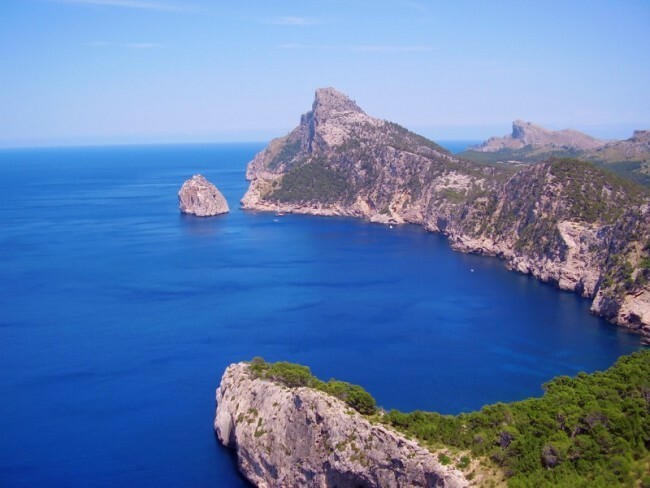 With total land area of 3,640 km2 and 550 kilometers of coastline, Mallorca is the largest of the Balearic Islands. 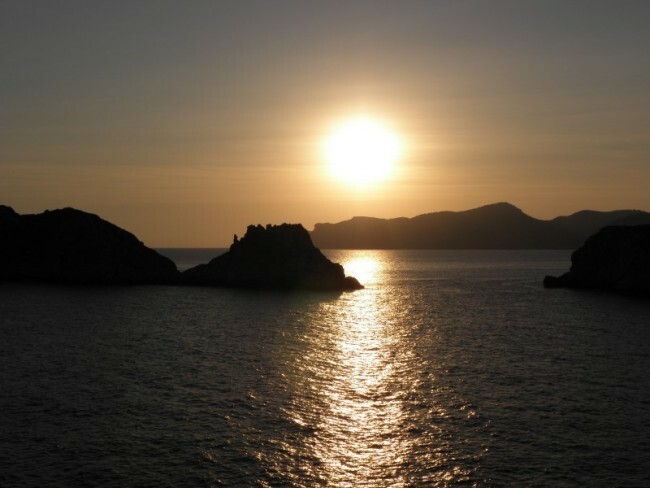 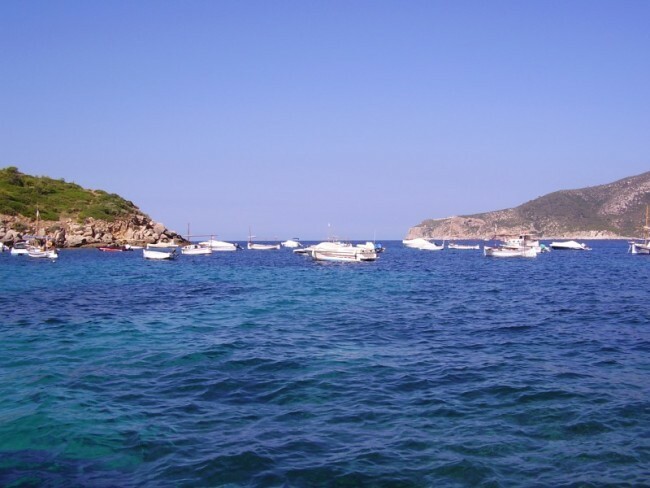 The island is located east of the Spanish mainland in the Mediterranean Sea close to the other islands in this group, Ibiza and Menorca. 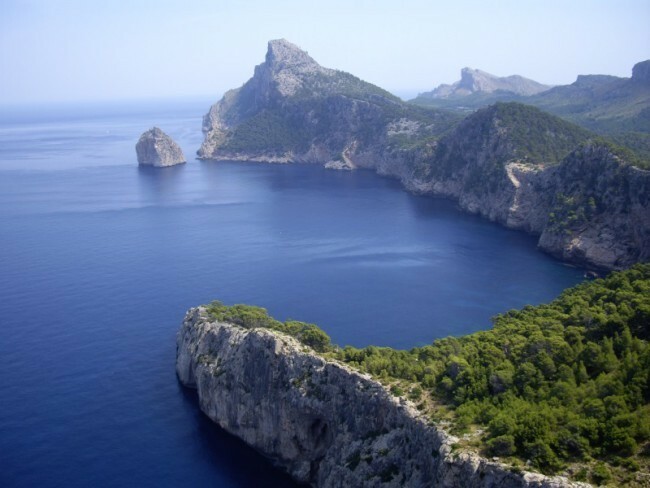 The island is geographically divided by a massive mountain range which occupies the northwestern and eastern parts of the island. 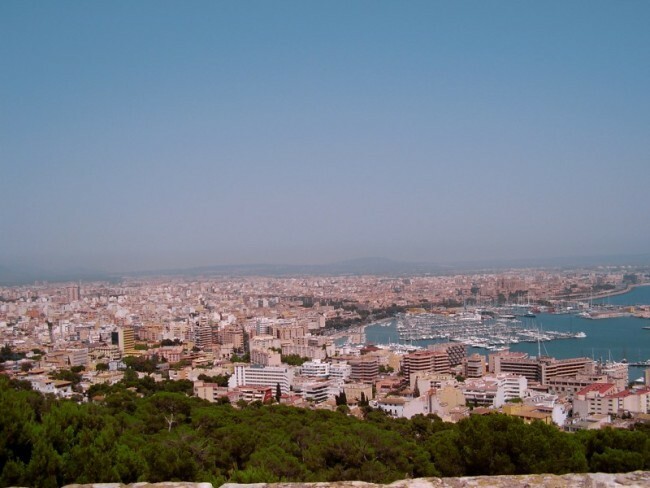 The island’s largest city and its capital is Palma de Mallorca. 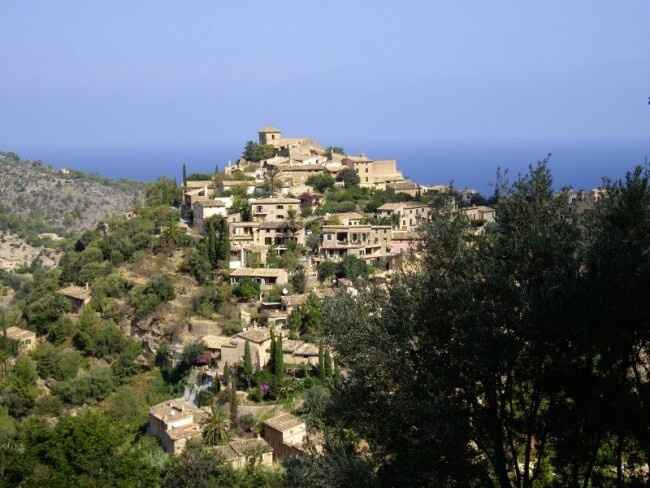 Mallorca is a popular tourist destination and is popular with property buyers. 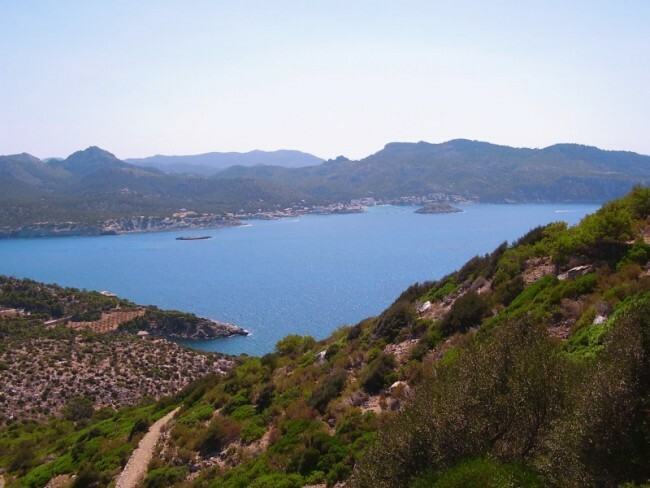 Buyers particularly favor the southwestern part of the island. 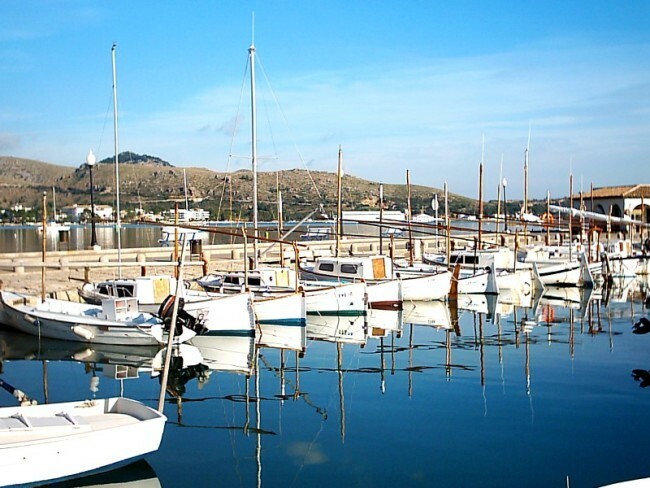 One of the advantages of this location is its proximity to the airport at Palma de Mallorca. 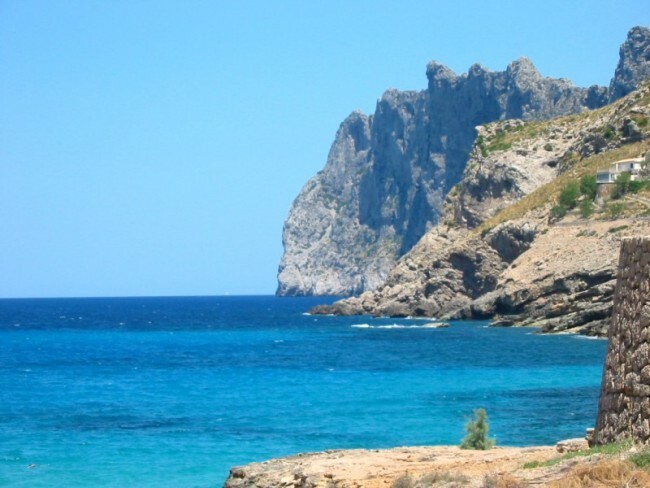 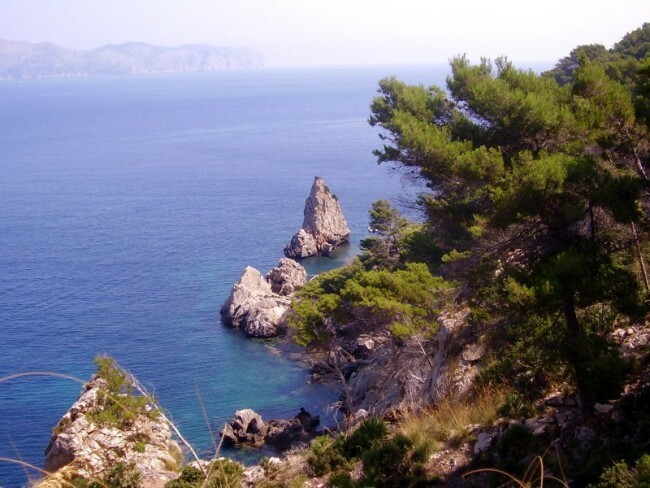 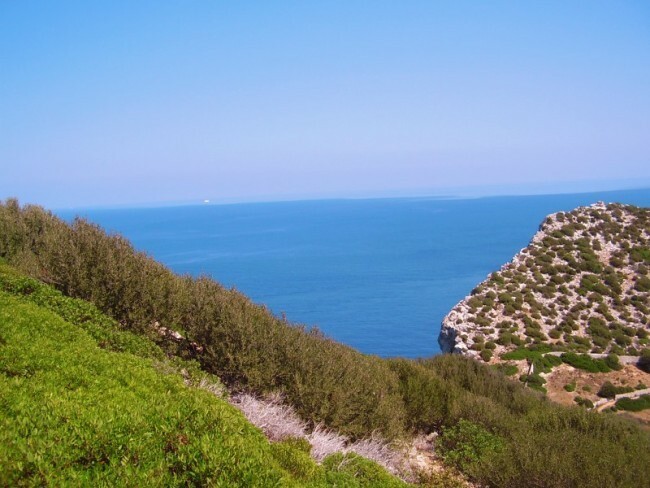 The island’s coastal resorts of Santa Ponsa, Puerto Andratx, Camp de Mar, Bendinat, etc. 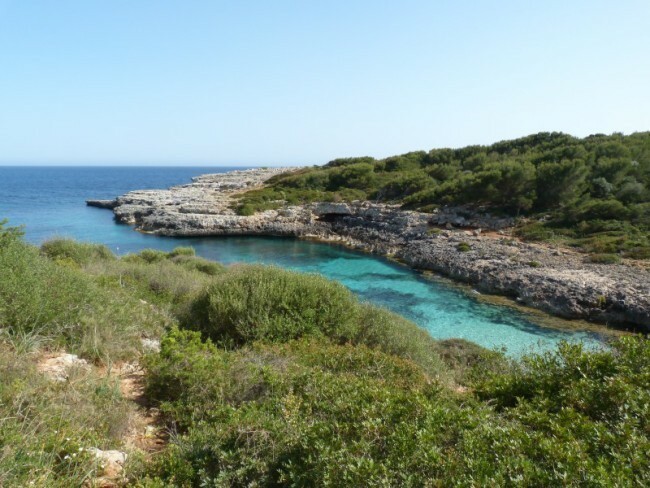 offer beautiful sandy beaches and rocky cliffs with breathtaking sea views. 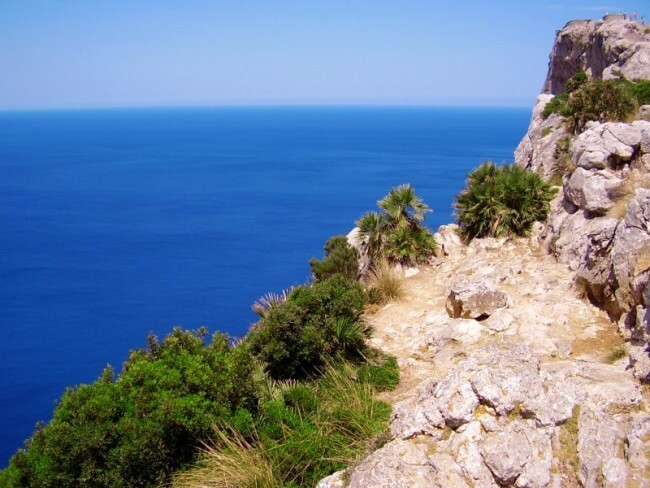 Local property owners can benefit from the broad range of high quality services and the very good infrastructure that is available in the southeastern parts of the island (there are a number of golf courses, a marina, seaside restaurants, cafes, shopping, etc.). 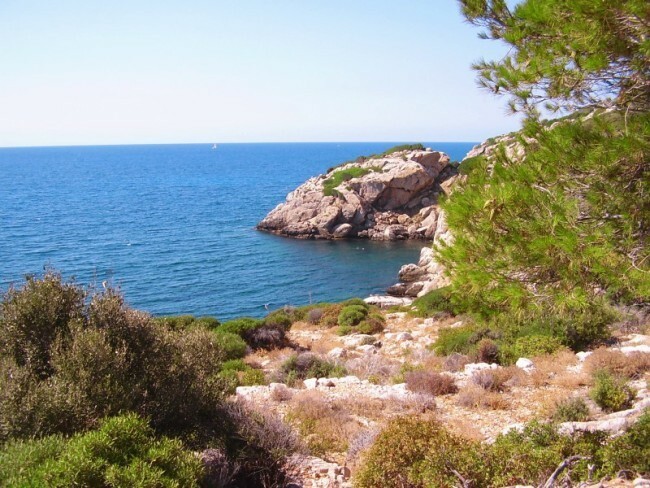 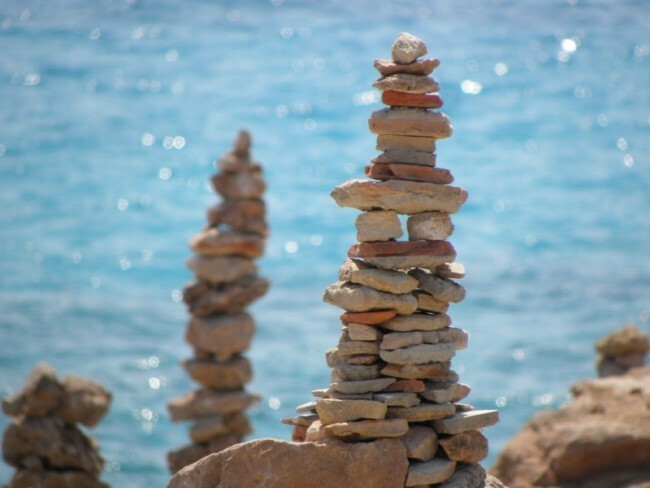 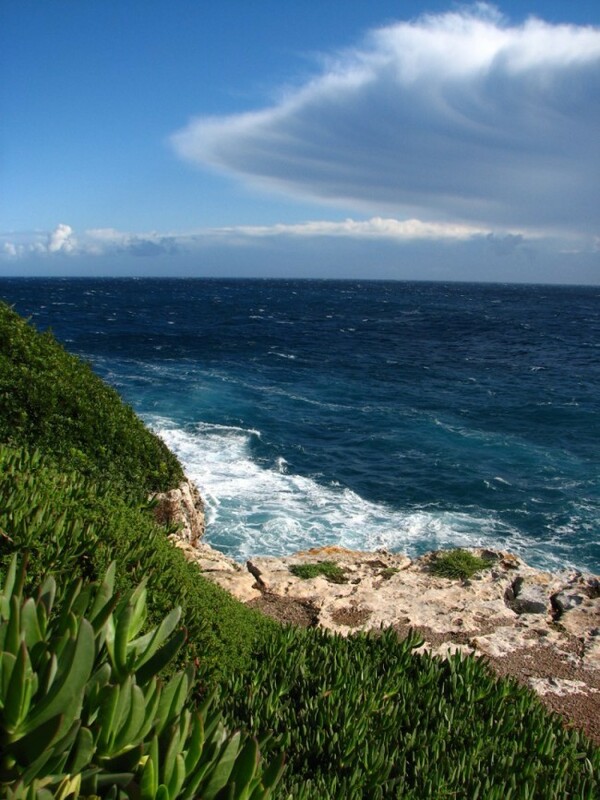 Properties on Mallorca are often within walking distance of a beach and they often have sea views.